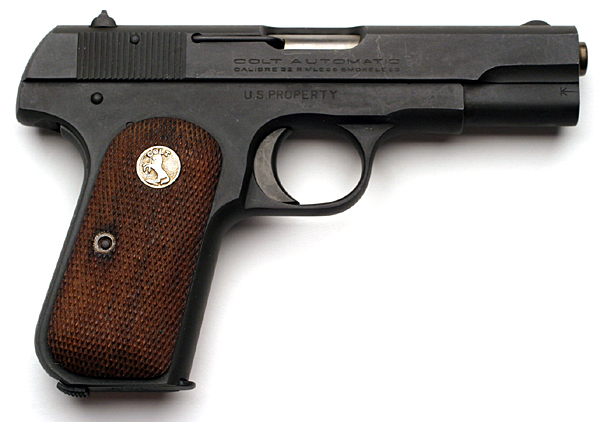 Colt Model M .32 ACP serial number 567645 issued to Major General Lloyd R. Moses on September 5, 1963. 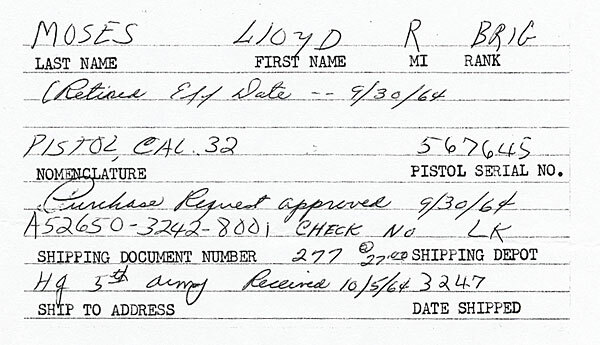 Lloyd Roosevelt Moses was born on September 4, 1904 to James H. Moses and Alice O. Shelden in Fairfax, South Dakota. Alice Shelden was of Sioux heritage. Moses attended White Thunder Indian Day School in Mellette County and Colome High School, in Colome, S.D. From 1925-1927, Moses was a rural schoolteacher for the Rosebud School District and later he was the deputy county superintendent of schools. He then studied Chemistry at the University of South Dakota from 1927-1931. He was a member of the USD ROTC and received a commission of Lieutenant in the Army Reserve. It was also at USD where he met his wife, Ruth West. They were married on February 14, 1935. In 1932, Moses was employed as an instructor of Chemistry at Sioux Falls College and he also worked for the Witte Paint and Chemical Company. Moses served in the Army Reserves until 1940. One of his tours of duty included working with the Civilian Conservation Corps (CCC) in Breckenridge, Minnesota. 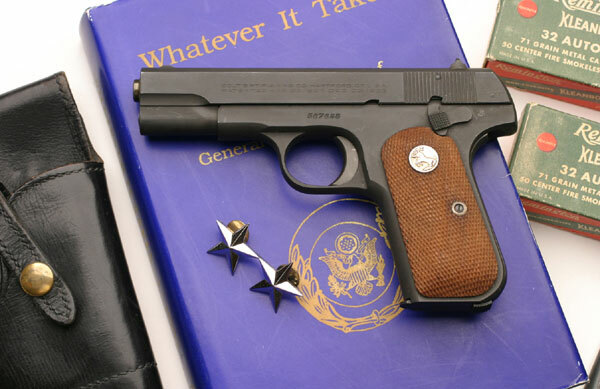 In 1940, he was called into active duty. Moses trained soldiers in Missouri and Alabama until 1945 when he was sent to Europe to serve with the 507th Parachute Regiment. He worked on the European theater staff and was included in the airborne assault over the Rhine. At the end of World War II (1939-1945), he became post commander at Sendai, Japan. Moses was once more in combat while commanding the 31st Infantry Regiment during the Korean War (1950-1953). He served again in Japan from 1953-1954 and then returned to the United States to serve at Fort Leavenworth and Fort Dix. In 1957, he was assigned to the Southern Area Command in Munich, Germany. 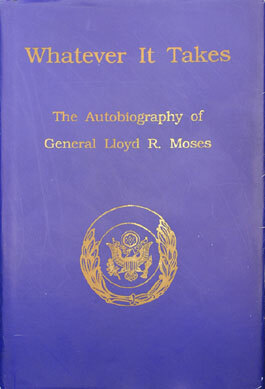 Moses commanded the 8th Infantry Division from 1959-1960 and U.S. Fifth Army (1960-1964). He retired from the Army as a Major General in 1964 and settled in Vermillion, South Dakota. After retirement, Moses served as the director of Institute of Indian Studies (the current Institute for American Indian Studies) at the University of South Dakota from 1967-1974. He was instrumental in developing Indian related Courses at USD and overhauling the direction and purpose of the Institute. Moses was active with the South Dakota State and the Clay County Historical Societies. He was an avid sportsman, writer and historian. He was also involved with publishing several books including his autobiography Whatever it Takes, Who’s Who Among the Sioux (written with T. Emogene Paulson), and Paulson’s Sioux Collections. Moses was a member of the Rosebud Sioux Tribe and he was given the Indian name of Tokaha Waste Wicasha (good leader). Moses died on Aug. 22, 2000. Moses and his wife are buried in Arlington National Cemetery, Washington, D.C.
Mr. DASCHLE. Mr. President, I would like to take this opportunity to recognize the outstanding life and military career of a veteran of the Second World War: Retired Major General Lloyd Moses who currently resides in Vermillion, SD. General Moses came from humble beginnings. He was born in 1904 on what was then the Rosebud Sioux Indian Reservation in Fairfax, SD. His mother was half Sioux Indian. His father was a carpenter. Despite not having a formal grade school education, General Moses graduated from High School and the Black Hills Teachers College, and obtained a degree in Chemistry from the University of South Dakota. General Moses enjoyed a long and illustrious military career. In 1933, General Moses applied for Active Duty in the U.S. Army and was promoted to the rank of first lieutenant in 1935. During World War II, he served as a battalion commander of the 75th Infantry Division and volunteered to participate with the 507th Parachute Regiment, 17th Airborne Division in `Operation Varsity,' the airborne assault across the Rhine River in 1945. In the Korean War, General Moses commanded the 31st Infantry and in 1955 was promoted to the rank of brigadier general. In 1957, he was promoted to the rank of major general. General Moses reached the pinnacle of his military career in 1960 when, following in the footsteps of other generals such as George McClellan, Andrew Jackson, and Ulysses S. Grant, he became commanding general of the 5th U.S. Army. His military awards include the Distinguished Service Cross, the Silver Star for heroics in Korea, and the Distinguished Service Medal, the Nation's highest peacetime military award. 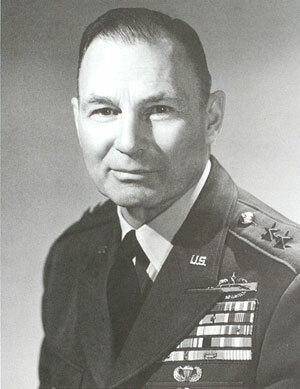 General Moses retired in 1964 as the highest ranking South Dakotan ever to serve in the U.S. Army. General Moses remains committed to the promise of education. After retiring from the military, General Moses returned to the University of South Dakota and became the director of the Institute for American Studies. As an enrolled member of the Rosebud Sioux Tribe, he spent the next 10 years successfully expanding the curriculum of Native American courses at the University in an effort to teach cultural awareness and encourage the continued education of Native American youth. When he retired in 1974, the enrollment of Native American students at the University was at an all-time high, and the Institute for American Studies was rapidly becoming one of the foremost centers of oral history and tradition in the United States. From such humble beginnings, General Lloyd Moses developed the leadership and education that helped our forces to victory in Europe 50-years ago and has continued to assist our growth as a Nation. His story is proof that great deeds can still come from hard work and a strong mind. And that great men can still come from small places like Fairfax, SD. 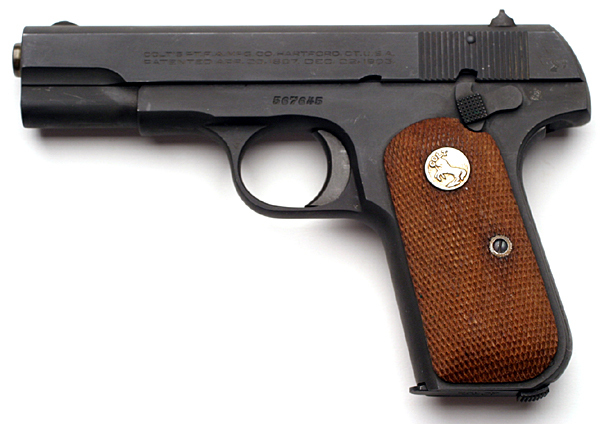 1935 1st Lieutenant. Moses was a member of the USD ROTC and received a commission of Lieutenant in the Army Reserve. 1925-1927 Moses was a rural schoolteacher for the Rosebud School District and later he was the deputy county superintendent of schools. 1927-1931 Studied Chemistry at the University of South Dakota. 1932 Moses was employed as an instructor of Chemistry at Sioux Falls College and he also worked for the Witte Paint and Chemical Company. 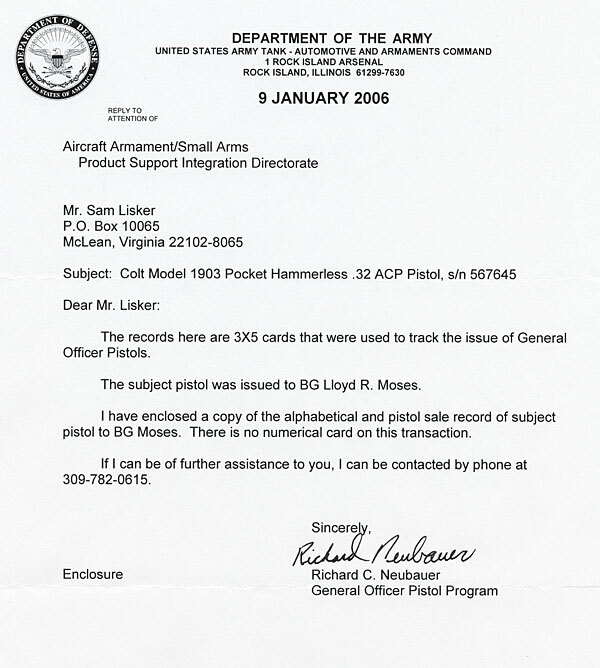 1940 Moses served in the Army Reserves until 1940. 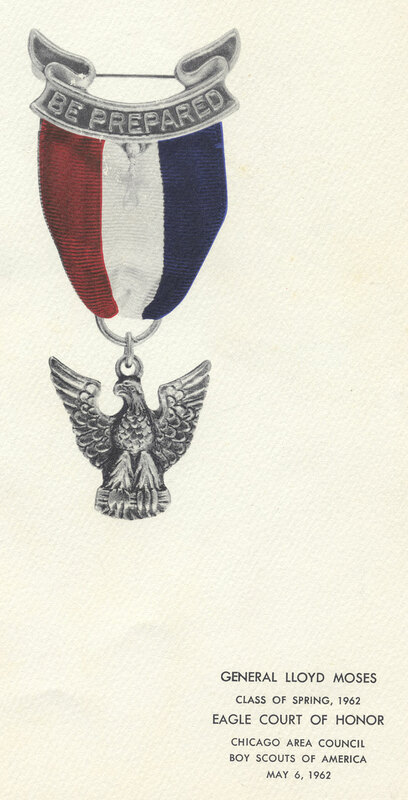 One of his tours of duty included working with the Civilian Conservation Corps (CCC) in Breckenridge, Minnesota. 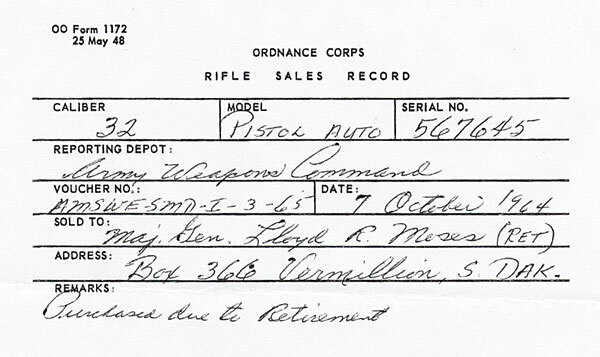 In 1940, he was called into active duty. 1945 Battalion commander of the 75th Infantry Division. Moses trained soldiers in Missouri and Alabama until 1945. He then worked on the European theater staff and volunteered to participate with the 507th Parachute Regiment, 17th Airborne Division in 'Operation Varsity,' the airborne assault across the Rhine River in 1945. 1945 At the end of World War II, he became post commander at Sendai, Japan. 1950-1953 Moses was once more in combat while commanding the 31st Infantry Regiment/7th Division during the Korean War. 1953-1954 He served again in Japan from 1953-1954 and then returned to the United States to serve at Fort Leavenworth and Fort Dix. He retired from the Army as a Major General in 1964 and settled in Vermillion, South Dakota. 1955 Commanded the 31st Infantry and in 1955 was promoted to the rank of brigadier general. In 1957, he was assigned to the Southern Area Command in Munich, Germany. He was promoted to the rank of major general. 1959-1960 Moses commanded the 8th Infantry Division from 1959-1960. 1964 General Moses retired in 1964 as the highest ranking South Dakotan ever to serve in the U.S. Army. director of the Institute for American Studies. After retirement, Moses served as the director of Institute of Indian Studies (the current Institute for American Indian Studies) at the University of South Dakota from 1967-1974. General Lloyd Moses, Class of Spring, 1962, Eagle Court of Honor, Chicago Area Council, Boys Scouts of America, May 6, 1962.